The Course is highly motivational and based upon adventurous activities and team-building exercises. It is specifically designed to develop self-belief and confidence. 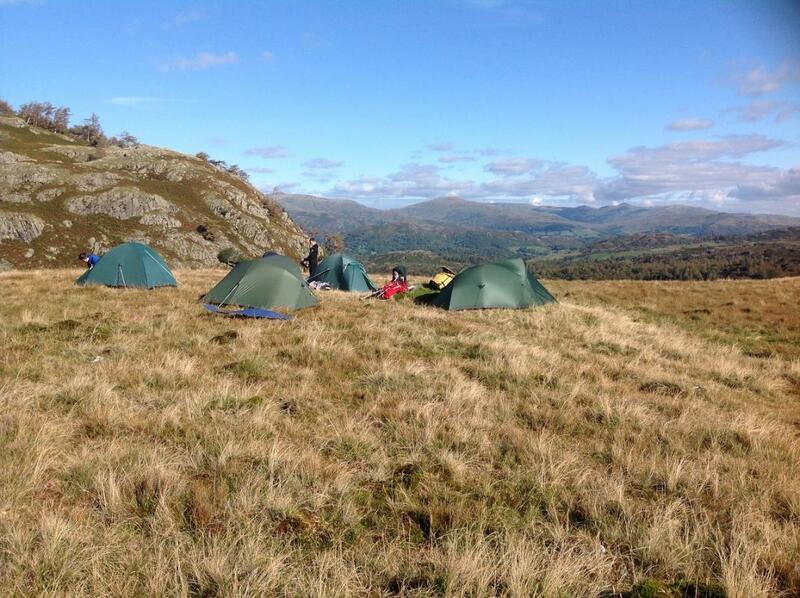 Typical activities involve conservation exercises, hiking, canoeing, climbing and a two-day self-supported expedition usually on the Lakeland Fells. It is run at the Castle Head Outdoor Centre near Grange-over-Sands in Cumbria. Castle Head are part of the Field Studies Council organisation. The cost is £407 per student. Advancing talented and skilful young people along the successful path on which they are travelling is one of Rotary's great achievements but what about young people who are yet to discover their untapped potential? What happens to the 90% of students in our schools who are not top of the class or captains of the teams, leaders of their school community or already achieving great things? All they need is the opportunity to boost their confidence and develop a belief in their own abilities? This is where RYPEN comes in! 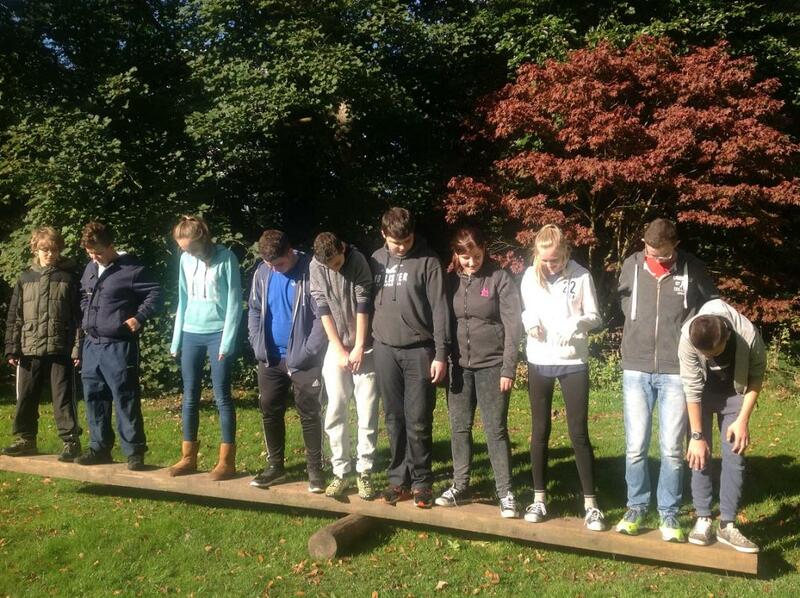 If you are looking to develop the already obvious leadership skills of young people go to the RYLA web pages. 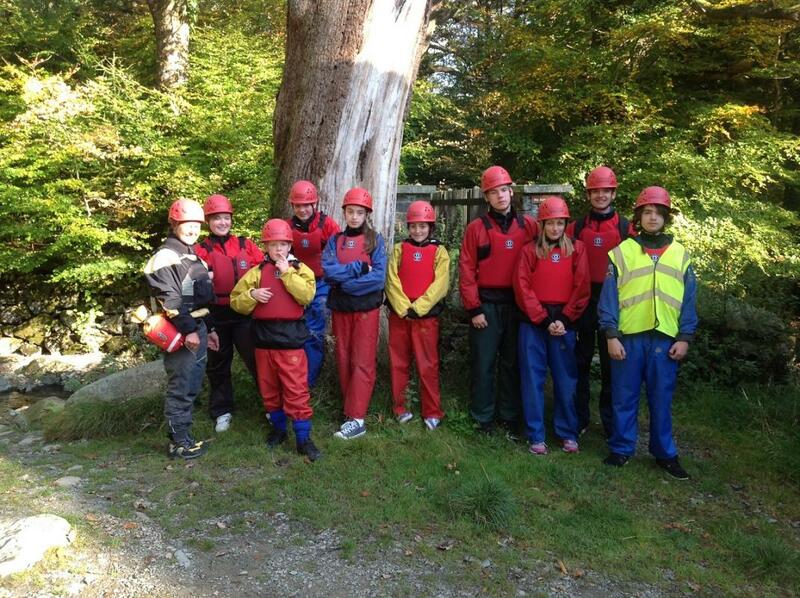 Hear how one young person benefited from a recent Course, and read a quote from another. 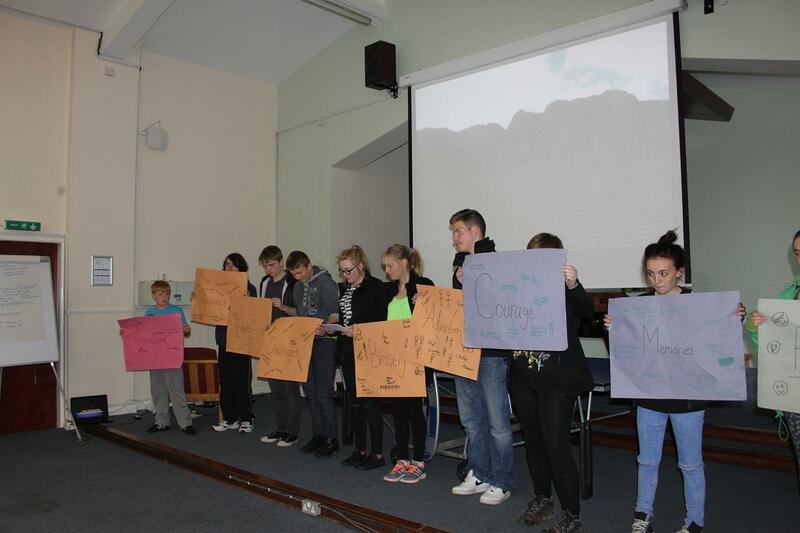 "Harry and Chloe have returned to school and shared the experience of the Course with us. Quite simply it has been transformational for them of which we are all particularly grateful to Rotary for helping make that happen. Changes in confidence and raised self-esteem are quite apparent and it is clear that through your support, a significant and positive difference has been made to these two young peoples lives." The most essential part of any Rotary Youth Programme is the strength of your Clubs relationship with your local School or Educational establishment. RYPEN is not a course for those with behavioural, social or educational problems. Students at specialist schools dealing with these difficulties are not candidates for RYPEN. Success depends entirely upon identifying the right type of student who will benefit from the experience. It can't be stressed enough that students must be chosen using extremely close co-operation between Head Teachers and Rotarians. This starts with Rotarians passing on as much information about the objectives and content of the Course to Head Teachers, together with a detailed profile of the type of young person best suited to RYPEN. Clubs are encouraged to be fully involved with the selection of candidates but nobody knows the potential candidates like the School staff. Their input at the selection stage is vital. Help to find the right candidate. Click here for GUIDANCE for Schools and Clubs. Schools are busy places. They need plenty of notice to get things moving but, start too early, and your approach may get put on the back burner and forgotten, start too late and you may run out of time. * Initial contact with the School is best done by appointment (face-to face with the Head Teacher) in the Sterm. If you are leaving your NG job at the end of the Rotary year get this done before you go! * The School should be encouraged to prepare the shortlist in May / June. Experience proves that the best time to first contact the shortlisted Students and invite them to take part is at the start of the new term in September - not before. * Keep in touch with the School. Remember that nothing will happen over the summer holidays. * With everything in place from the previous term, talk with the shortlisted candidate/s at the very start of the new term in September. Provide the selected young people and their parents with the entry form and the information notes. * You will only have the first two weeks of term to get everything in place, so the preparation done in May and June is vital. Please don't be one of the many Clubs who get going far too late, run out of time and thus disappoint all concerned. * Good communication between your Club, the School and the parents is vital but be prepared for a student to accept a place on the Course only to later decline having thought it over. Have an alternative option up your sleeve. * Put as much information about your candidate on the entry form. It will make such a difference to their RYPEN experience. click here for ENTRY FORM and Information for Parents. click here for GUIDANCE for Schools and Clubs - Helps you find the right candidate.